Could there be a better shop name? 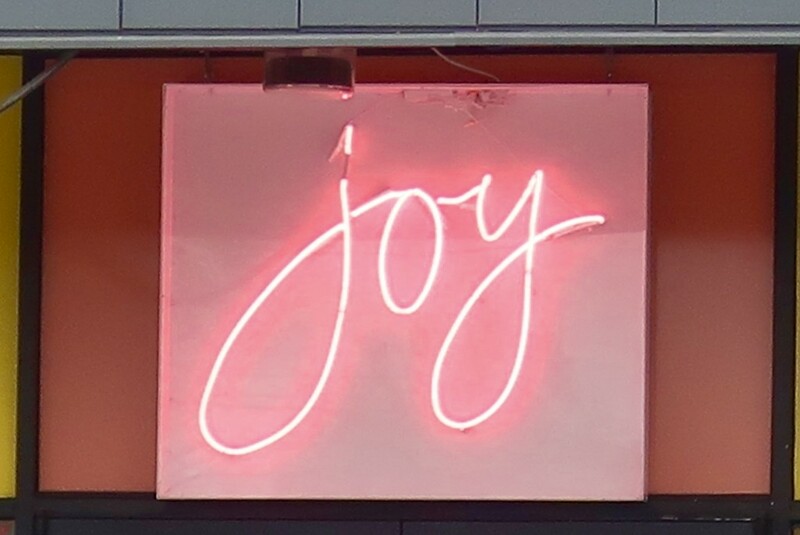 This pink neon sign was inside a lingerie shop in Austin, just so perfect for a lingerie shop, I thought. For the pink Sunday rainbow today. Waw ! a great find , and so perfect for the challenge ! Lovely shot and it's a great name. great shot for the challenge! Great find & ideal for pink day! That's a pretty neat name for the shop - and like the color - sure catches your attention. Got to pay attention and see if there are as many neon signs around here as you find! Perfect for the Rainbow Challenge. And it is a great name. Great name and sign font! must be a lovely shop. @bkbinthecity @radiogirl @gijsje @beryl @joansmor @ludwigsdiana @mittens @jacqbb @moviegal1 @pistache @pcoulson @carolmw @sugarmuser @carole_sandford @olivetreeann @milaniet @grammyn @mbrutus @kwind @onewing @pusspup Thank you so much! I really loved my neon walk in Austin, such a cool city.